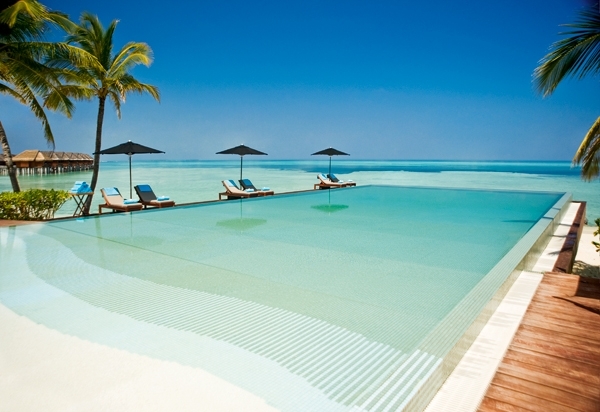 LUX* Maldives is your heaven on earth. 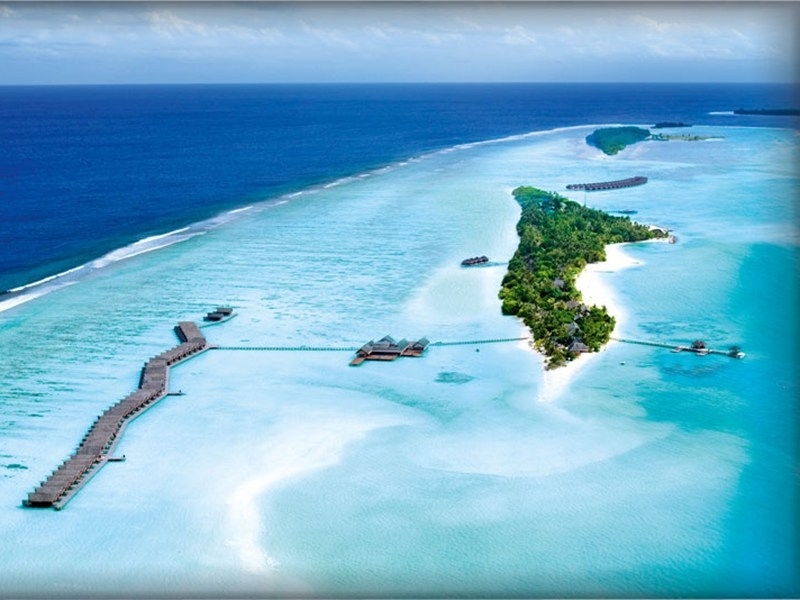 This luxury resort in Maldives is set on the island of Dhidhoofinolhu in South Ari Atoll and is the only settlement on this island. Here you are guaranteed to discover one of the most beautiful beaches in the world and whether you are a stroller, a sunbather or a sandcastle builder, this place will leave you in awe. 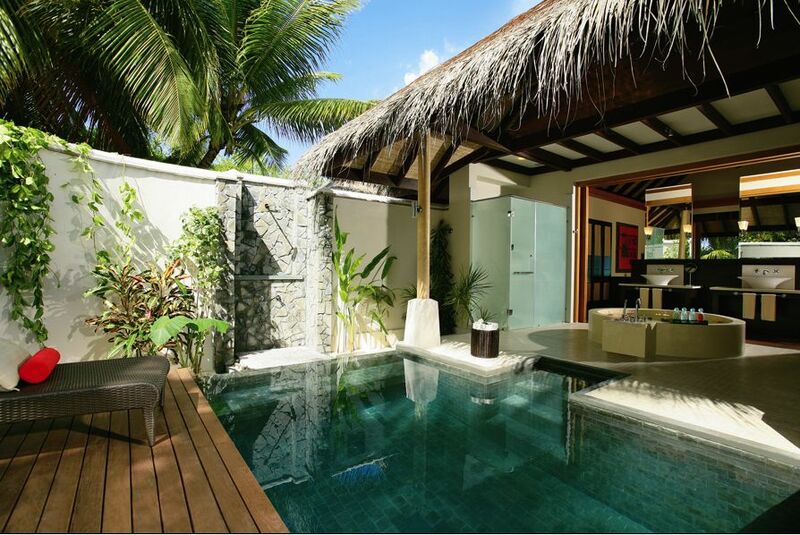 The resort features a number of room, suite and villa types allowing its guests to experience Maldives in the most luxurious way. The 36 Beach Pavilions are made of lofty thatched roofs that filter the sunlight and offer sights and sounds of the authentic island living. The Sunset Junior Suites have minimalist décor with splashes of red and orange inspired by the reef. 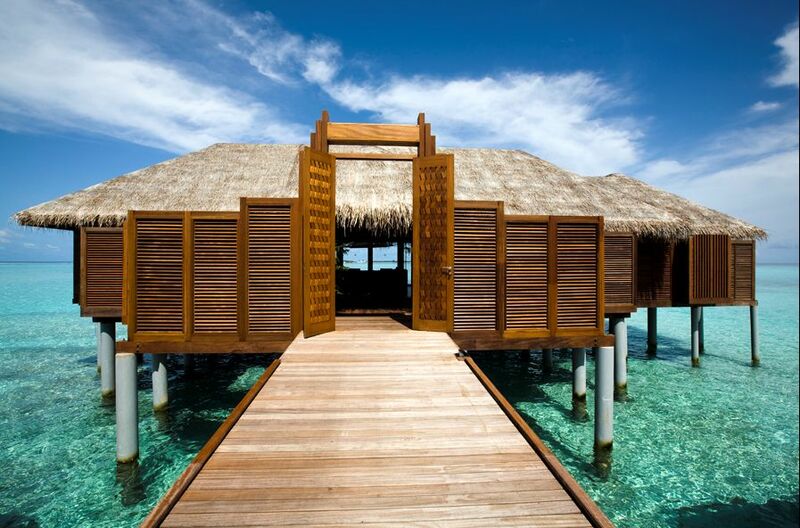 The Water Villas are suspended on stilts over the water offering mesmerizing views of the Indian Ocean with direct access to the beach. 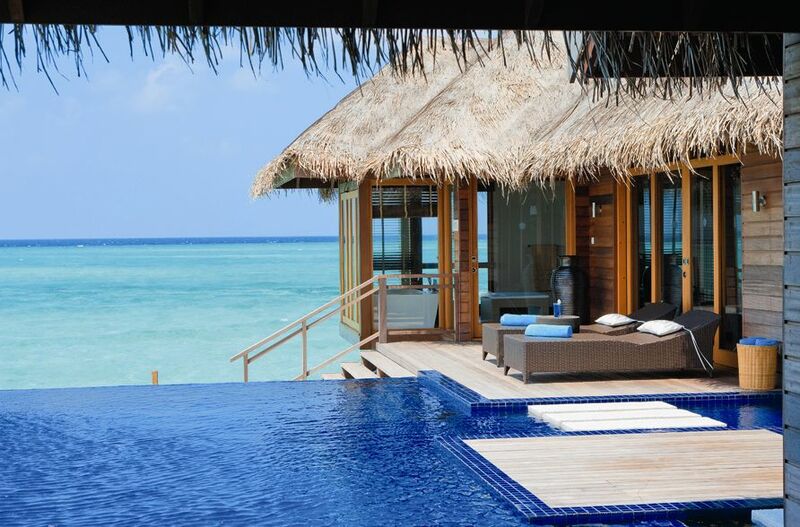 Other Villa types include: Prestige Water Villas, Family Water Villas, Beach Villas, Beach Pool Villas and last but not least the 360 m² LUX Villa with an infinity plunge pool that merges with the lagoon and 24-hour personalized butler service. Luxury at its best! Savour the very best dishes, flavours and textures that the island’s many cultures and influences have to offer in one of the 12 restaurants and bars. At Senses experience the delightful menu inspired by North African, Lebanese, Indian and Indian Ocean cuisines. For a true Italian dining experience visit Allegria Restaurant and Bar which is located right on the beach. If you feel like tasting sumptuous Japanese cuisine head over to the Umami Restaurant were the chefs entertain guests with their exceptional cooking skills. 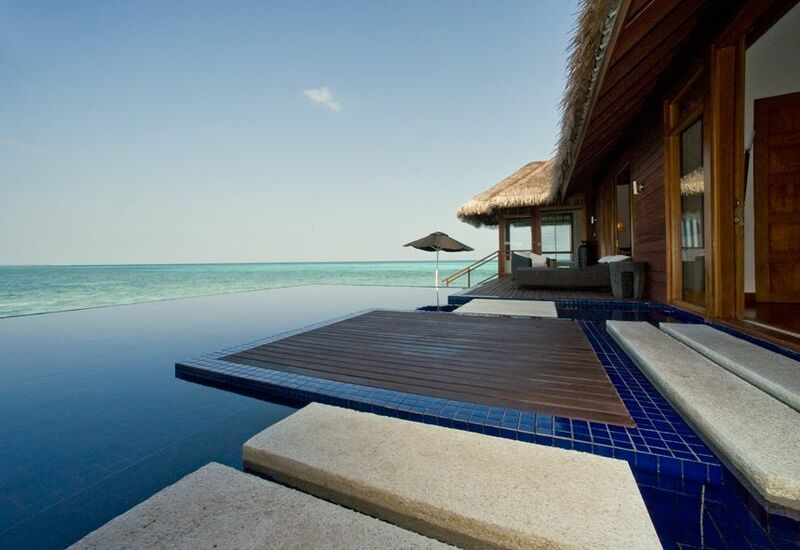 For lovers of scuba diving this resort is the place to be. The southern tip of the South Ari atoll is known globally as a hotspot for whale sharks and, in particular, their annual migration to warmer waters. If you’d like to see the world’s largest fish in its natural habitat, make sure to join one of the whale shark day trips organized by the resort. While on vacation make sure to spend some quality time with yourself, refresh your body and mind at the Spa. 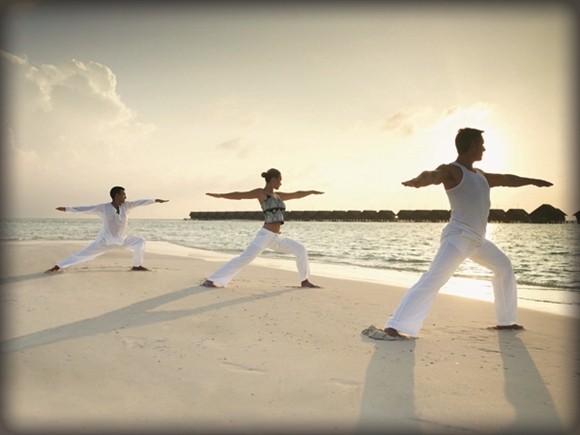 The resort offers a LUX* Me concept that combines fitness, spa, nutrition, yoga and retreats. Create a perfect tailor made spa experience for yourself with the help of the professional team. Your truly personalized experience awaits! 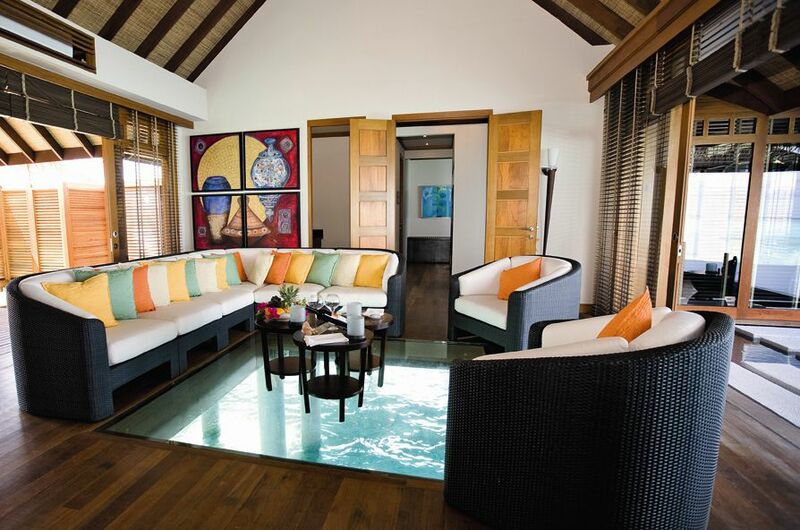 At LUX* Maldives a truly magical experience has been created for the whole family. Children of ages from 3 to 12 will spend their time at PLAY exploring the many wonders of the island together with a highly trained and enthusiastic team. From art classes and treasure hunts to engaging and educational Teddy Tennis lessons, PLAY is everything your kids could hope for on an island vacation. Studio 17 has been created for slightly older “little” guests between the ages of 12 and 17 who are also invited to explore the island and its treasures. Gorgeous. I’ve always wanted to go to the Maldives.